HTTP Public Key Pinning (HPKP) is a security feature that tells a web client to associate a specific cryptographic public key with a certain web server to decrease the risk of MITM attacks with forged certificates. 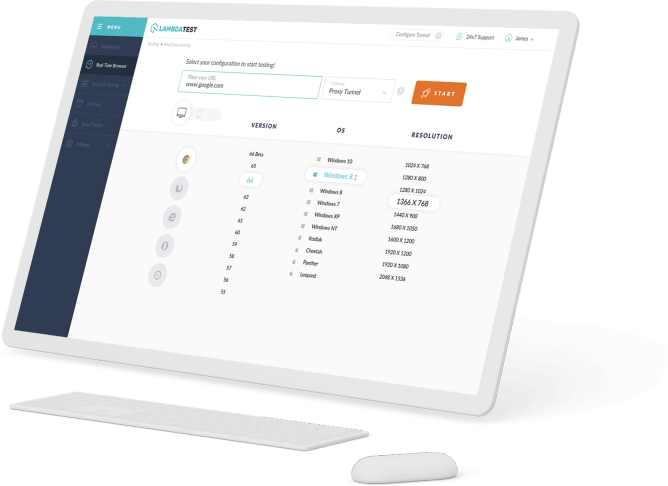 Declare that a website's HTTPS certificate should only be treated as valid if the public key is contained in a specified list to prevent MITM attacks that use valid CA-issued certificates. 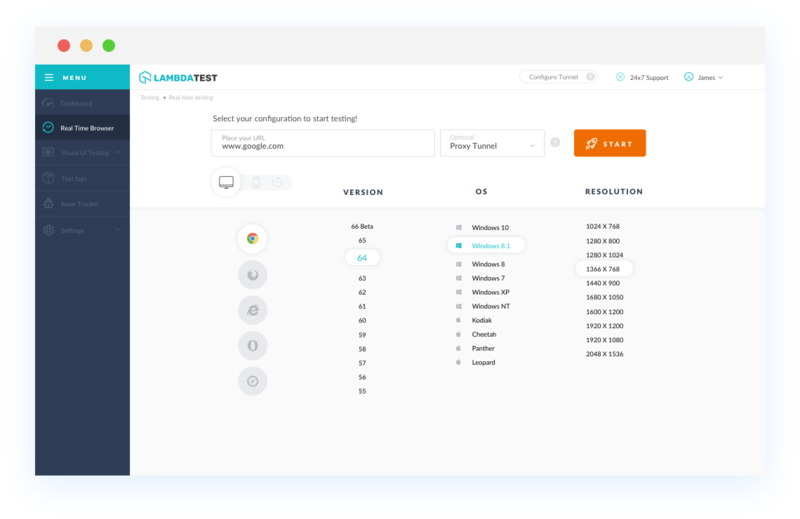 With LambdaTest you can test your website on 2000+ browser and OS combinations for cross browser compatibility issues and ensure that your webpage fallbacks are working fine on browsers that do not support SECURITY Public Key Pinning. Chrome version 4 to 37 doesn't suppports. Chrome version 38 to 70 supports SECURITY Public Key Pinning. Firefox version 2 to 34 doesn't supports. Firefox version 35 to 63 supports SECURITY Public Key Pinning. IE browser version 6 and 11 doesn't supports SECURITY Public Key Pinning. Safari browser version 3.1 to 12 doesn't supports SECURITY Public Key Pinning. Microsoft Edge browser version 12 to 18 doesn't supports SECURITY Public Key Pinning property. Opera version 10.1 to 19 doesn't supports. Opera version 25 to 53 supports SECURITY Public Key Pinning.